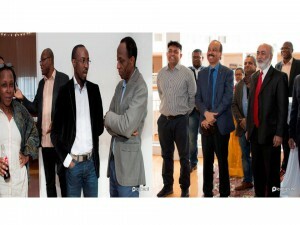 The Bangladeshi Ambassador in Germany Mr Muhammad Ali Sorcar said, if the migration and remittance are well managed, they benefit both the country of source and country of destination. In this case, Germany and Bangladesh share common experience. The Ambassador said it in his speech as Chief Guest in a day long workshop on “Remittance for Community Development and Financial Literacy” held on Saturday in Dortmund. 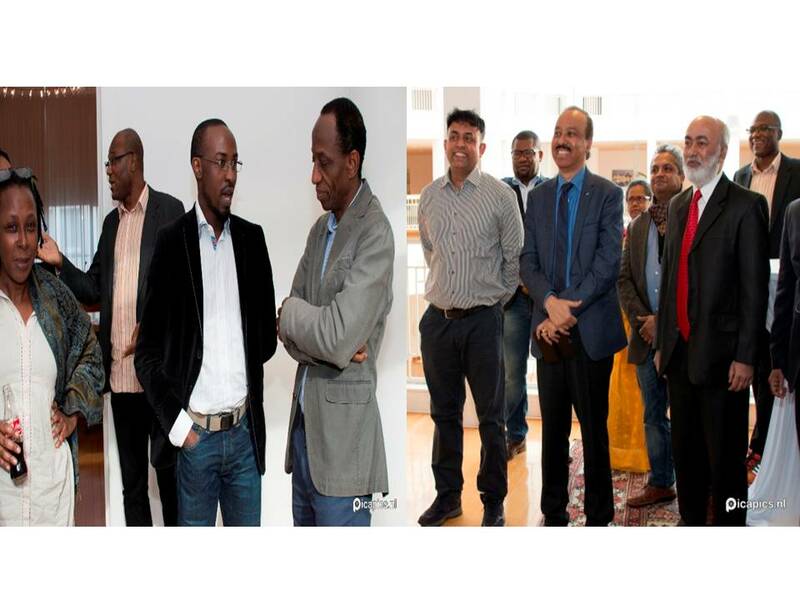 Europe-based diaspora organisation BASUG in cooperation with the German development organisation Environment and Development Foundation (SUE-NRW) and the City Corporation of Dortmund organized the workshop. 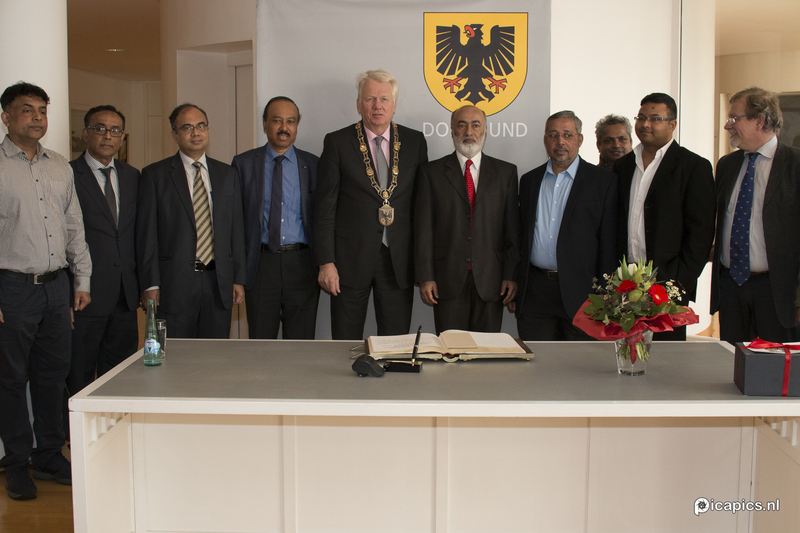 The Ambassador of Bangladesh in Germany Mr. Muhammad Ali Sorcar and Honourable Mayor of Dortmund Mr. Ullrich Sierau attended the workshop respectively as Chief Guest and Special Guest, while the founder President of BASUG Mr Bikash Chowdhury Barua was in the chair. In his speech, the Ambassador Mr Sorcar also said, it has happened especially in recent years that Germany is welcoming migrants, who have been suffering from various difficulties in their own countries. This is an issue, which always causes misunderstanding of public emotions, for instance. But Germany has showed its outstanding leadership in Europe and beyond. In this consideration, Bangladesh has also similar tradition with Germany. Bangladesh is surrounded practically by two countries. One of them is India and another is Myanmar. Many of you know that there is one group of people in Myanmar, who are considered as stateless. These people are for almost three decades are persecuted by the military government of Myanmar and these people have no other place to go except Bangladesh. Even today 35 thousand members of those communities are officially living in Bangladesh. The unofficial figure is in hundreds of thousands. Bangladesh is still offering them refuge when they are persecuted in their own country. The Ambassador Mr Sorcar added, there is some misunderstanding regarding the economic migration. But there is nothing criminal in going to any country for work. Though some extreme rightist people raise critic or blame against the guest workers or refugees, it strengthens economy at the same time. Economic activities do not work in one way. One example is Bangladesh, which has over one million people outside the country. At the same time, Bangladesh is one of the source countries of remittance for its big neighbor country India. So migration and economic activities work in both ways. In the term of economics, there is no single source country. A source country is also the country of destination for migration and remittance. This is a fact for Germany and also for Bangladesh. The Mayor Mr Sierau added, Dortmund is also a fair-trade town. It has track record of economically and ecologically sustainable development policy and agenda. 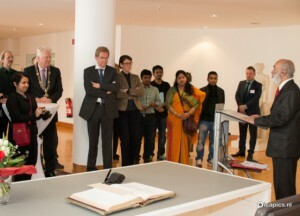 The city administration has also continuous effort to make Dortmund as a socially responsible and welfare city for all. 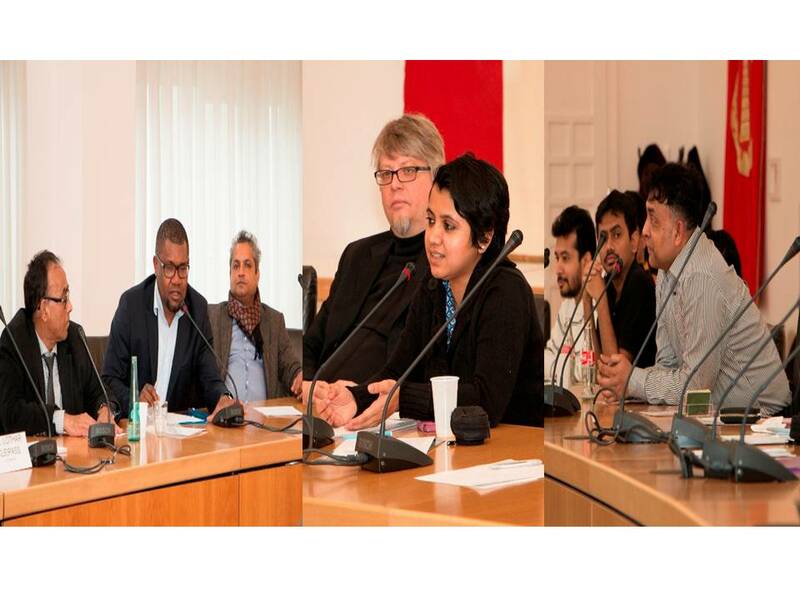 Different stakeholders including development and civil society organisations, policy makers and South Asian migrant community members attended the program. 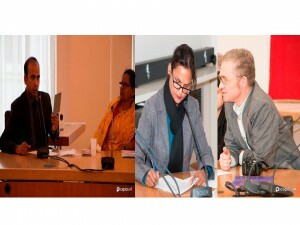 In the panel discussion, Dr. M. M. Islam, Senior Researcher, Bonn University and Secretary, BASUG e.V. Germany presented the key-note paper on “Migration and Remittances for Sustainable Development: Context of Bangladesh”, the Commercial Counsellor of Bangladesh Embassy in Germany, Mr. Dr Syed Masum Ahmed Choudhury and Chief Executive of ILD, Germany Mr Lothar Kleipass discussed different aspects of remittance for development and financial literacy, while Dr Ahmed Ziauddin, President of BASUG e.V. moderated the session. The research report on the existing practices and the financial literacy of the Bangladeshi expatriates living in NRW was presented by Research Officer of Bonn-Rhein-Sieg University of Applied Science Mr Khurshid Hasan. AHM Abdul Hai, Project Coordinator of BASUG Germany delivered vote of thanks. The workshop was jointly conducted by BASUG Secretary Mr Sudhier Nannan and former journalist of Deutsche Welle Ms Marina Joarder. A documentary film made by BASUG on this issue was screened in the workshop which focussed on the concrete projects in sectors that could make a significant contribution to local development such as water purification, solar energy, building schools and colleges, cold storage, setting up fisheries, leather factories etc and stimulate local entrepreneurship including women, with the support of the Diasporas. Among others, GIZ Trainer Mr Rafiqul Islam, Chief Executive Officer of ISANGO Mr Arnold Bwele, Coordinator of For Kids Sake in Germany Mr Thomas Stuckenberg, President of German-Bangladesh Cultural Association – Mainz and Convenor of Bangabandhu Foundation Mr Younus Ali Khan, Official of State Bank of India in Frankfurt and noted economist Ms Rokeya Sultana Rothe, MiGlobe Consultants Mr Armel Djine and Kevin Ndeme-Nguba Matuke, Student of Heidelberg University Ms Fahmida Yasmin Tania and Student of Dortmund University Mr Manobendra Sarker took part in the open discussion. On the occasion the Ambassador Mr Muhammad Ali Sorcar also attended the signature ceremony in the Golden Book preserved in the city hall, while the City Mayor Mr Sierau, members of the city council and other noted citizens of Dortmund were present. In the side line of the workshop, the charity organization working for Bangladeshi orphans For Kids Sake exhibited its handicrafts, activities and leaflets. Forum for Social Innovation (FSI) and MiGlobe also extended their cooperation and exhibited information materials on the development policies in their stand.